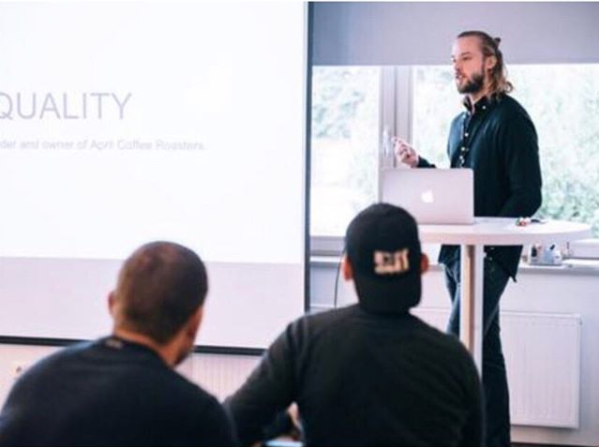 Patrik Rolf have been working in the Specialty Coffee industry for the last 7 years. 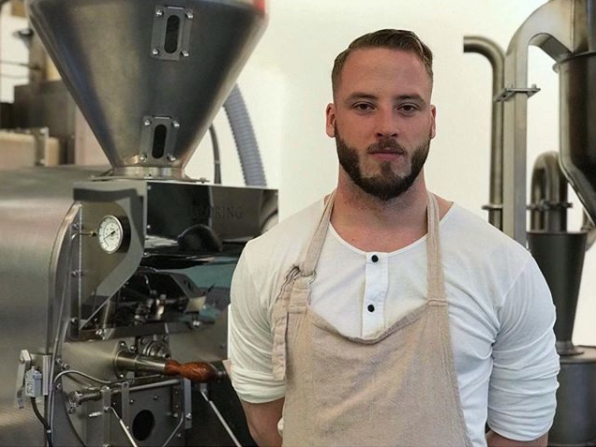 The first 6 years he spent working for two of the strongest European Roasteries and now he has started his own. 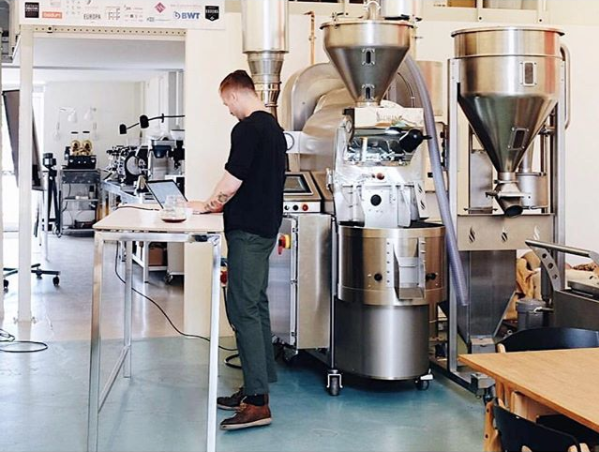 April Coffee Roasters in Copenhagen. It is so far a one year project that have been running parallel with his Roastery Consultancy work. He has extensive roasting experience on several different roast-machines and have been consulting more than 30 roasteries around the world – everything from small specialty focused production to large volume quantity facilities. Patrik Rolf is available from Wednesday’s – Sunday’s in regards to consultancy projects. The client will be invoiced from April Coffee Roasters ApS. The sessions are only guaranteed and scheduled once they are paid for. For further inquiries email patrikrolf@aprilcoffeeroastery.com. 1.​ ​Set-up,​ ​this​ ​is​ ​what​ ​you​ ​need​ ​to​ ​think​ ​about​ ​when​ ​you​ ​start​ ​a​ ​Coffee​ ​Roastery. There is a lot to be gained by setting up properly. Which machine will suit your needs? How does the production facility look like? Placement of pipes and choice of Gas can have a big impact on your roasting consistency and quality. The difference is in the details. We go over those details and make sure your set-up is on point from day one. 2.​ ​Profiling​ ​-​ ​how​ ​you​ ​get​ ​your​ ​coffee​ ​to​ ​taste​ ​the​ ​way​ ​you​ ​want? As a roastery, you usually work with a range of different green coffees and roast versions. All green coffee is different and therefore they need to be approached differently when you roast. We go over how to profile espresso and filter, blends or single origins and how to achieve the best mono-roasts. Making the coffee taste the way you want it to. 3.​ ​How​ ​to​ ​set-up​ ​your​ ​Quality​ ​Control​ ​and​ ​get​ ​the​ ​most​ ​out​ ​of​ ​it. The best roasters are the one that makes sure to learn as much as they can about their roasts. To be able to do that you need to have an efficient and precise system for how to work with your quality control. Which measurements do you need to do? How do you do them? How and when do you taste? And how do we turn all of this data into something useful? 4.​ ​Production​ ​Efficiency,​ ​how​ ​do​ ​you​ ​create​ ​an​ ​efficient​ ​workflow​ ​in​ ​your​ ​roastery? This is perhaps the point where roasteries can improve the most. Time is money and consistency. How do you set up your roastery and staff to be as efficient as possible in how they work? Doing that will make your coffee taste better and leave more time over for other important tasks. What green coffee, will work the best for your products? How will you source over the year? What are the usual mistakes when it comes to green coffee and how can you avoid it. The finished cup of coffee is never better than the green coffee. Do’s and don’ts when it comes to sample-roasting and cupping. How to work with sample roasting from a consistency and efficiency perspective. What can you learn from a sample roast? Cupping is one of the most important aspects of what we do. This is where most of us decide the quality of our green coffee and roasting profiles. 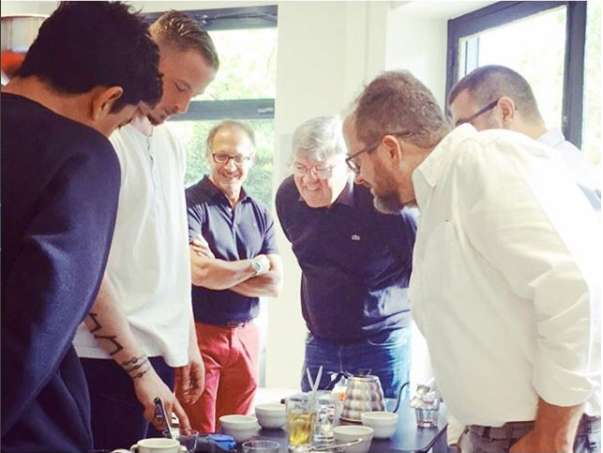 How do you evaluate a coffee properly by cupping?